Undead Labs to make State of Decay 3 says Head of Microsoft Studios – Eggplante! In an interview with Eggplante on Tuesday afternoon, Matt Booty, Head of Microsoft Studios, discussed the way in which the company grows its catalog of games. He noted that the team at Undead Labs was brought in specifically to work on State of Decay 3. “We have two million people playing so far playing State of Decay  since the launch; it’s really gone well for us. 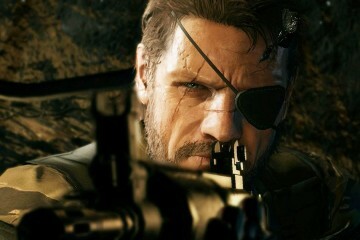 It’s difficult to make a great game like that, but they kept at it. They made State of Decay 1, it’s a great game … State of Decay 2 just launched, I love that they’re kind of iterating and building.” Booty remarked. Of course, it is extremely early on to think about such a game, as State of Decay 2 launched less than a month ago. 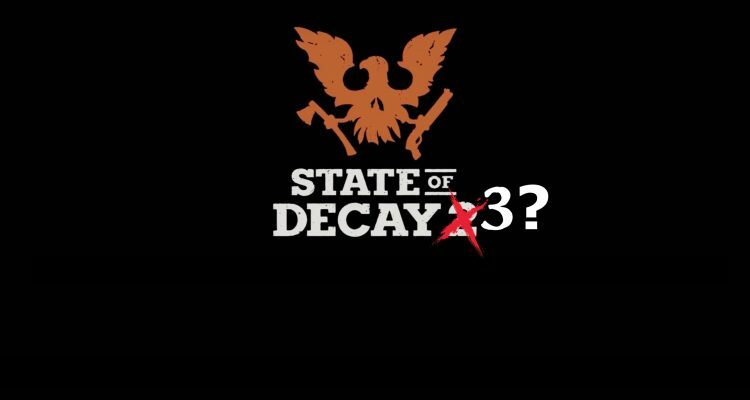 But, similar to Phil Spencer making known that the company is working on new Xbox hardware, it is interesting to put out there that State of Decay 3 is definitely the next entry in the series, as opposed to the team working on another major project in the meantime. Lol, will probably take them another 5 years to do so too. 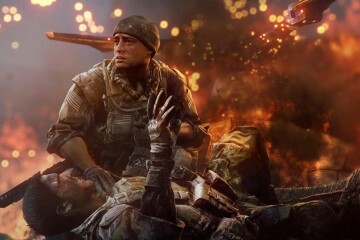 It will be on Unreal Engine 5 or a very different engine again like Unity Engine and somehow they will bring over all the glitches and bugs again. What an amazing purchase Microsoft.